St. John Parish a Roman Catholic church in town that is part of the Diocese of Bridgeport was dedicated in December of 1889. 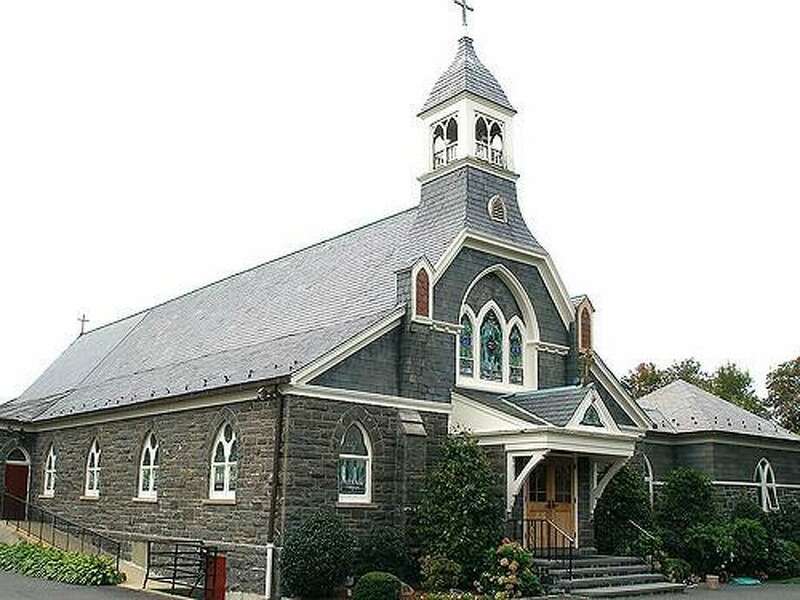 Darien’s St. John Parish, a Roman Catholic church, was dedicated in December 1889. This classic, turn-of-the-century church dates from shortly after the founding of the parish in 1895, but the church that stands was not opened and dedicated until 1889. New York City Opera tenor Frank Porretta served as the church’s music director for more than 40 years. The church is part of the Diocese of Bridgeport.